A women’s boutique clothing and accessories store recently closed its Carrollton location. 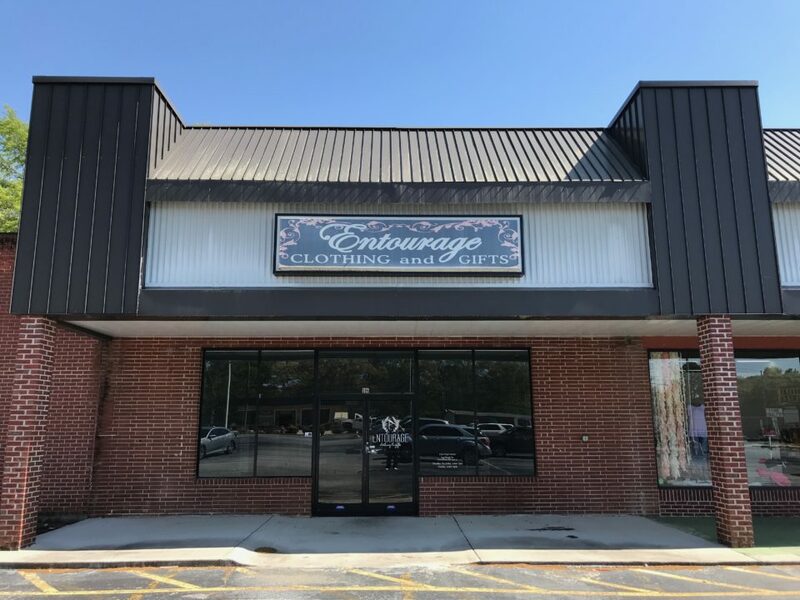 Officials from Entourage Clothing confirmed on Monday that the company had closed its store located at 806 Maple Street in Carrollton. Entourage Clothing, which opened the Carrollton store in the spring of 2013, did not provide any reasons for the shutdown. 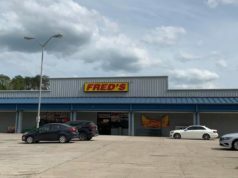 Customers can still browse and buy items from the company’s website. 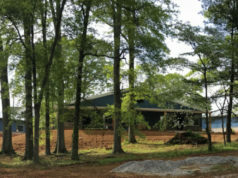 Entourage has several locations across Georgia, Alabama, and South Carolina. To find out more about Entourage Clothing, visit their website here.